Tryangle Films has graced YouTube with one of the most memorable Harry Potter fan films to date, exploring a tumultuous time in the wizarding world. 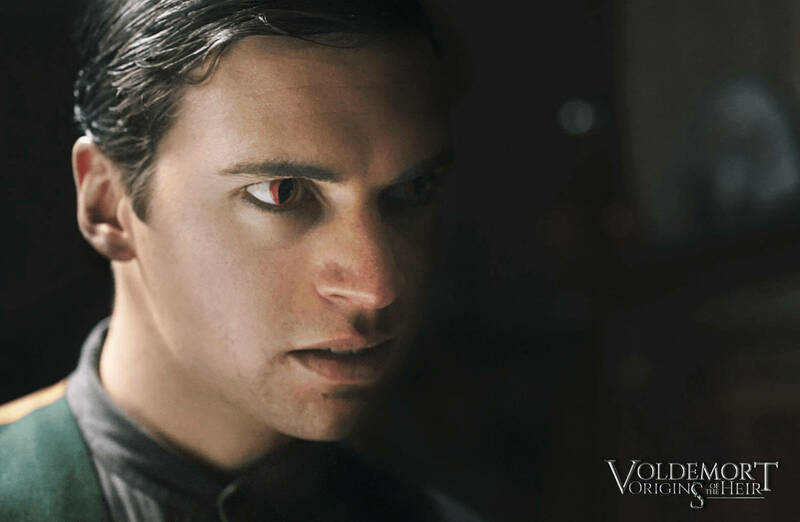 Last year, an Italian production team called Tryangle Films released a series of exciting trailers and photos of their upcoming movie: Voldemort: Origins of the Heir, a fan-made film that would explore Tom Riddle’s story before he became Voldemort. The announcement was met with a great deal of excitement from the fandom, and was publicized more than any other Harry Potter fan film to date (many fans not familiar with the concept of a fan film were even fooled into thinking that it was an official Harry Potter movie). It was a milestone for the fandom, which has often struggled to produce fanmade content because of famously vicious copyright policing. As usual, this prompted several statements from Warner Bros., even in response to our own article on the subject, to point out that it was a film not authorized by the company or J. K. Rowling. With everyone on the same page about the movie being fan-made, Tryangle Films released Voldemort: Origins of the Heir earlier this month to widespread excitement. The final product definitely has the greatest production value to date (although an honorable mention must go to Severus Snape and the Marauders, which, although half the length of Origins of the Heir, was stunning in its sets, wardrobe and special effects). Tryangle Films clearly put a lot of work into this film, and it showed. Origins of the Heir explores a much wider wizarding world than the one we’re used to interacting with in canon. To begin with, most of the story takes place in a Soviet establishment, where reference is made to other magical organizations and their stances towards the British magical community, especially their ways of dealing with Dark Wizards. 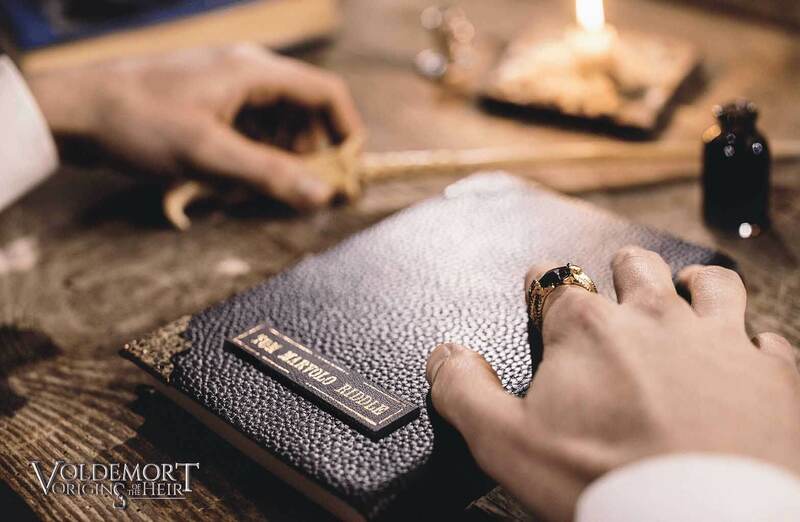 And although Riddle himself remains a mysterious character until the end, seen through the eyes of another, the story explores the motivations behind his choice of Horcruxes, and gives us an interesting glimpse at the fate of the heirs of other Hogwarts Houses. Many different fan films have tried to perfect the special effects of spells and duels, and Origins of the Heir is no different. While the spells are all right, the work put into the eyes of the characters (not all of whom are human!) and the excellent camerawork is what makes scenes feel fresh and gripping, whether action-fueled or filled with emotional tension. And it helps that Tryangle Films picked some breathtaking locations for their most poignant scenes. The best part of the movie, however, is Tom Riddle himself. Stefano Rossi gives an amazing performance that is immediately identifiable as the Riddle we know from Harry Potter canon. While 3 different actors have played the role in the official movies, Rossi definitely manages to hold his own, and can be added to the ranks of excellent Tom Riddles we’ve seen over the years. The filmmakers made sure to add subtitles in English, French, German, Spanish, Portuguese and Italian, making it probably one of the most widely-viewed fan films to date. But sadly, some of the depth of the performances was lost in the dubbing. Presumably Tryangle Films felt that keeping the original Italian audio would alienate some viewers, so they dubbed the film with English voice actors (with sometimes not entirely convincing accents). But it’s worth noting that those fans are already used to watching movies in a language they don’t understand. The film had nothing to lose by preserving the original audio, and the acting might have been more believable if the voices had matched the actors. Hopefully, Tryangle Films will upload the film with its original audio, so that fans can enjoy the movie in its full glory. As one of the most widespread fandoms in the world, we shouldn’t be afraid to acknowledge the diversity of language and nationalities in it. Origins of the Heir is evidence that we can all benefit from fans from non-English speaking countries trying their hand at fan films. While it’s still noticeably fan-made, Origins of the Heir is particularly visually stunning, and its plot is quite believable. For a story that we already know the end of, it has some genuinely great twists and turns, including some well-executed cameos that we can happily add to our headcanon. Fan art, in its many forms, deserves to be supported and respected by all of us, and Origins of the Heir is an important step forwards for the Harry Potter fandom, in which filmmaking is still a budding art. We look forward to seeing what Tryangle Films does next, and what other fans are inspired to make in the future. 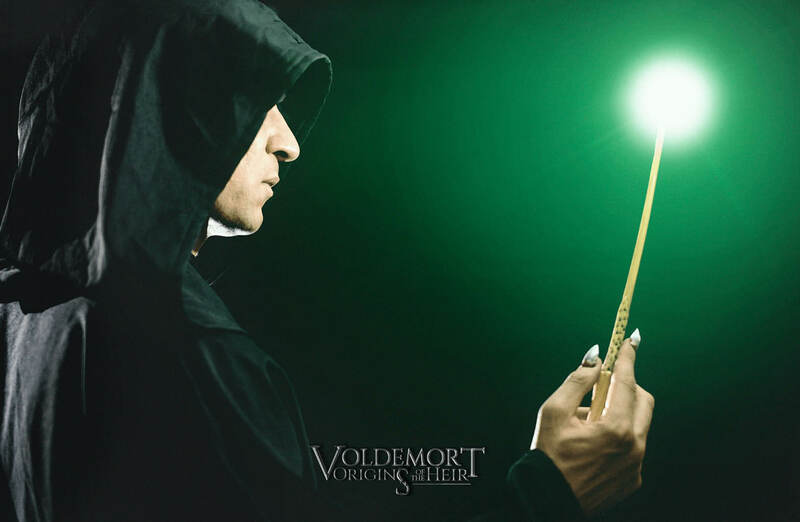 What did you think of ‘Voldemort: Origins of the Heir’?